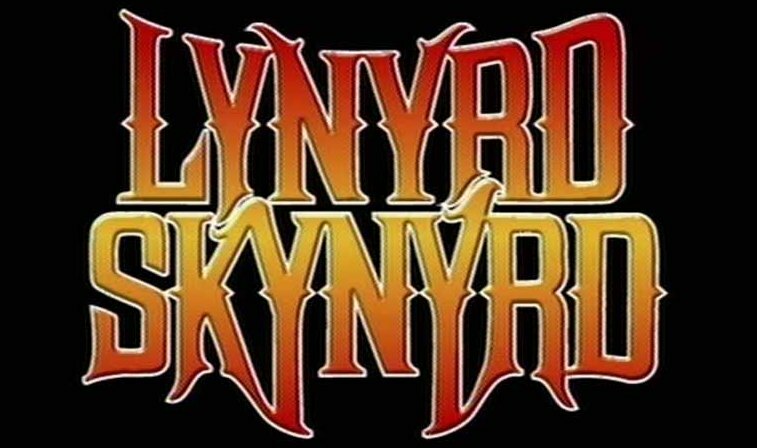 All the discussion of late around the Confederate flag brought the band Lynyrd Skynyrd to mind, since that flag is part of the band’s logo. That led us to talking about where we were when we learned about the plane crash that killed half of the band members. I’m not sure either my mother or I knew exactly what that meant, so we went on to bed. When we questioned my brother the next morning, he barely remembered the phone call. But it stuck in my memory, all these years — the day Lynyrd Skynyrd died. This entry was posted in Family, History, Humor, Music, News and tagged brother, confederate flag, corded phone, death, family, flag, history, Humor, Lynyrd Skynyrd, memory, mother, Music, news, phone call, plane crash, rock band, the day the music died, The Sticky Egg. Bookmark the permalink.